Can you remove coffee stains from paper? If you are an avid coffee drinker, this question has surely come up at some point. 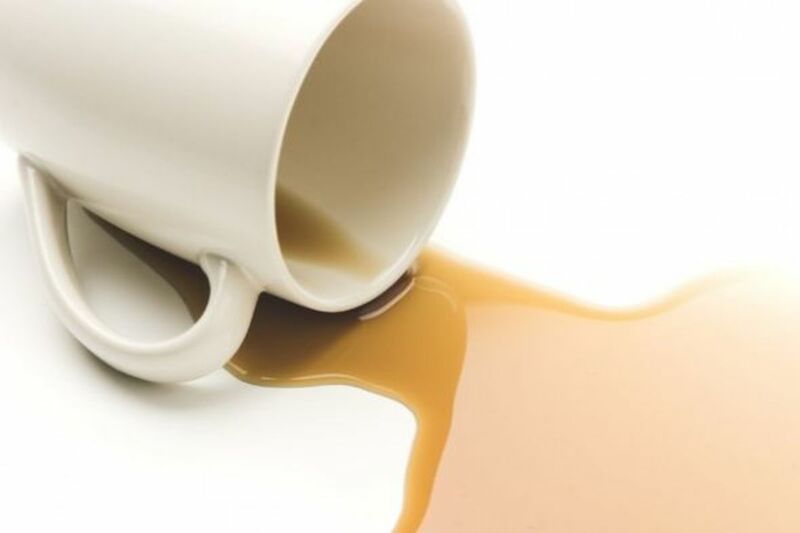 This mishap is probably more common than you think, even if you aren't the coffee drinker, chances are someone close to you drinks coffee. "I am not recommending any or all of the methods but felt them necessary to include for information, proceed with caution." It is always best to test a small area of the paper with whatever method you are going to use. 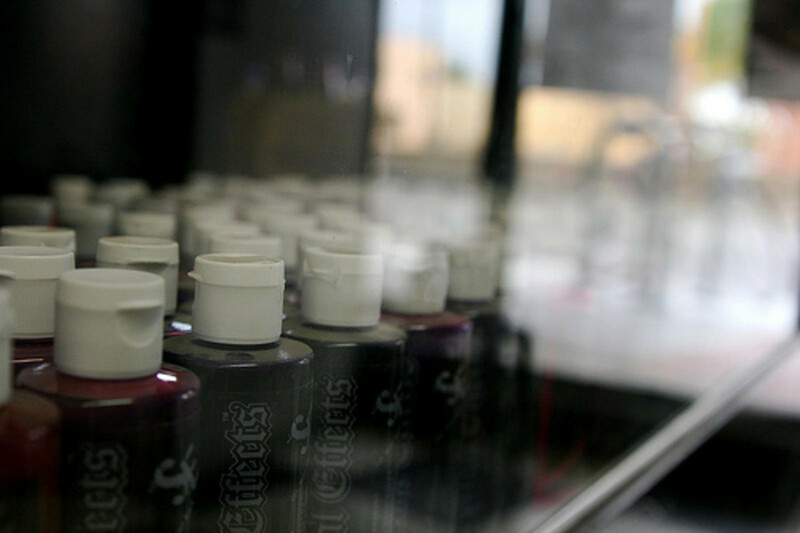 As with any type of stain removal you will find that different materials react differently with various chemicals or solvents, the same is true for stained paper. So as with any stain removal process always approach with caution and follow the directons given by the product you are using. Make a mixture of water and white vinegar in the ratio of 3:1. 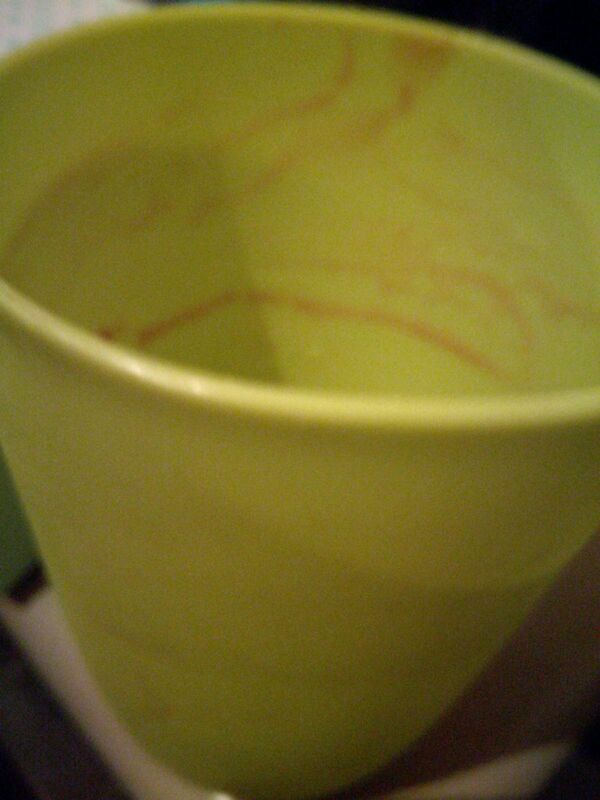 Mix it in a bowl large enough to submerge the stain on the paper. Soak the stained paper in the vinegar solution for a few seconds. Remove the paper, and allow it to dry on a clean towel. Blot the paper with clean kitchen towels by placing the towel on the top of the stain and pressing it. Continue to do so until there is no wetness on the kitchen towel. Mix bleach and water in the ratio of 1:3, and apply the solution to the coffee stained paper with the help of a toothbrush. Gently scrub the stain, and use a kitchen towel to blot the dampness. Apply wax paper between the pages that were cleaned. Use an iron to iron each page with medium to low heat to smooth and dry the pages. While we are cleaning up our coffee spills and trying to get rid of the stains, others are busy creating unique products. I am beginning to believe that coffee stains are more common than I thought! 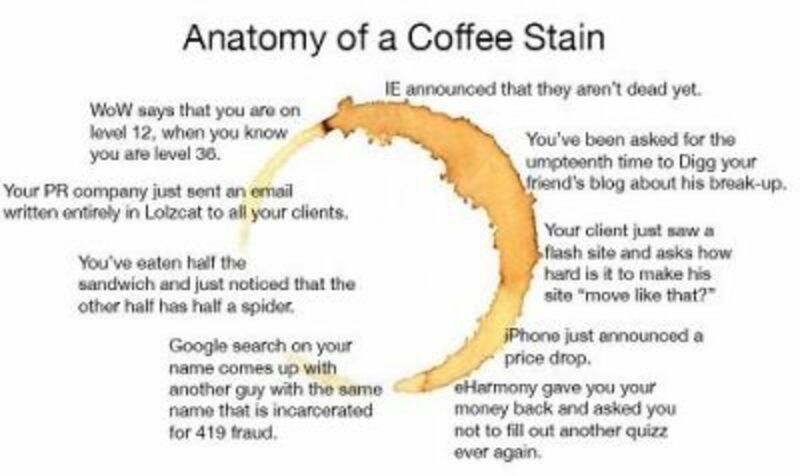 Where do you have coffee stains? This young artist shows us that it is not always about how to get rid of coffee stains on paper but how to add coffee stains, creating unique pieces of art. The Malaysian artist Hong Yi creates masterpieces like the one above using a brush, the base of a coffee cup and coffee as her ink. 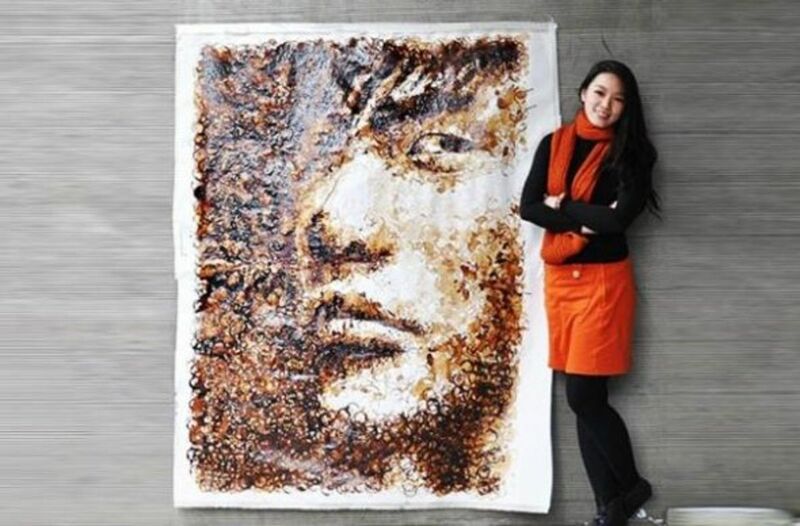 This particular coffee stain piece took about 12 hours to complete and is of musician Jay Chou. 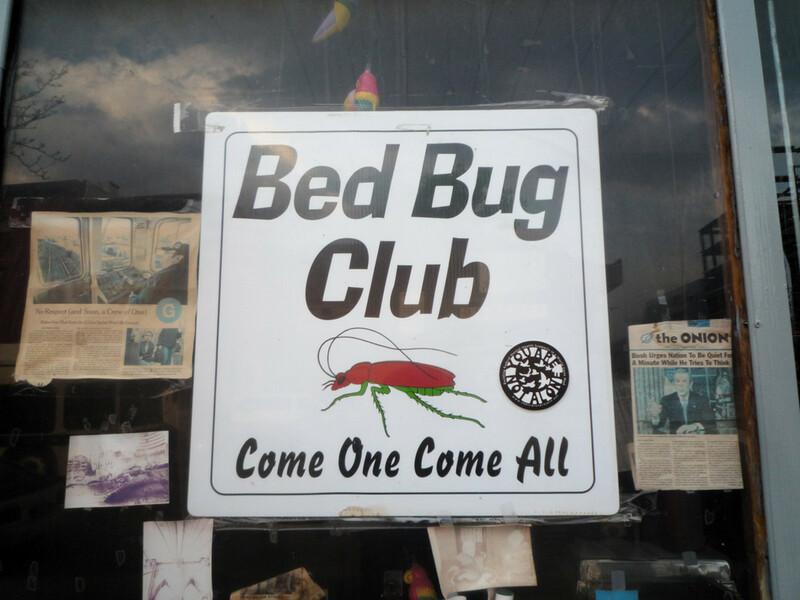 Check out some more of her work listed below. Where did you spill your coffee? 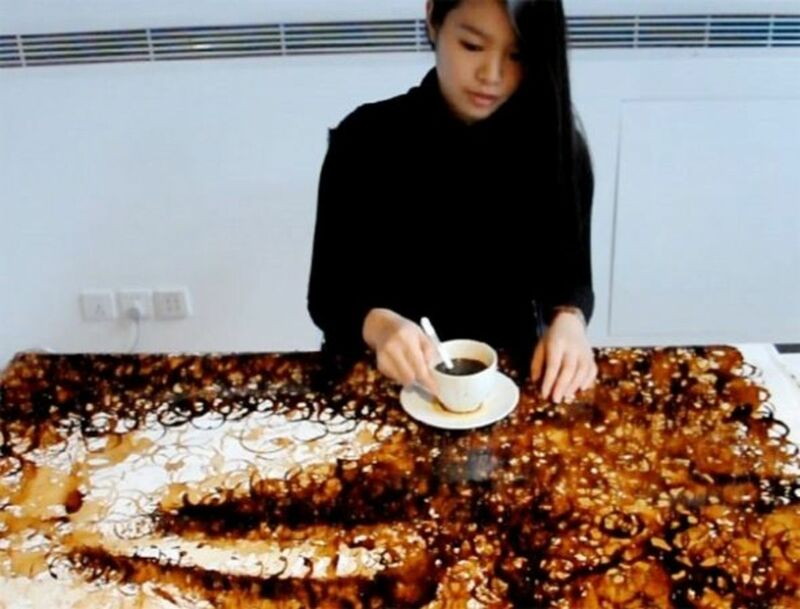 @Charito1962: The coffee stain art is awesome! Now if I could just figure out how to make art out of what gets spilled at our house. Thanks for this practical lens! 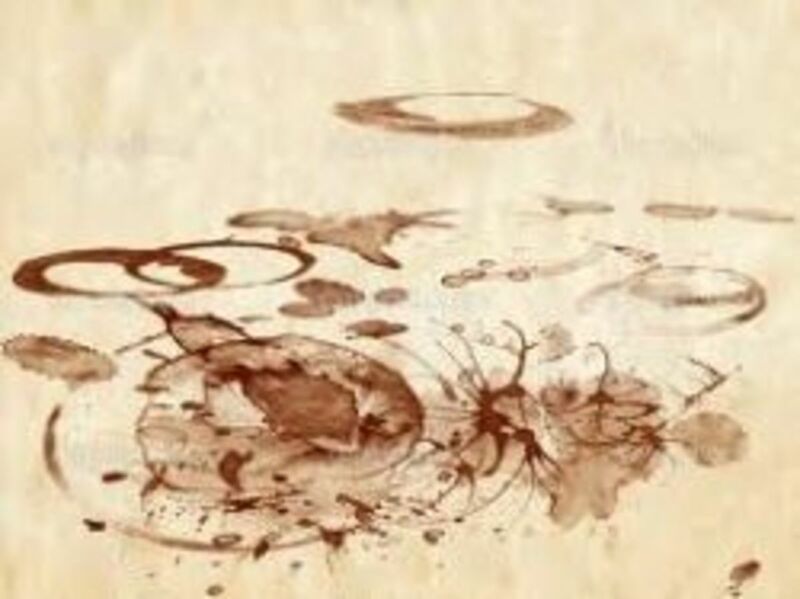 I think the art with coffee stains is ingenious! I love the coffee stain art! That is cool! I spill coffee on books and papers all the time. 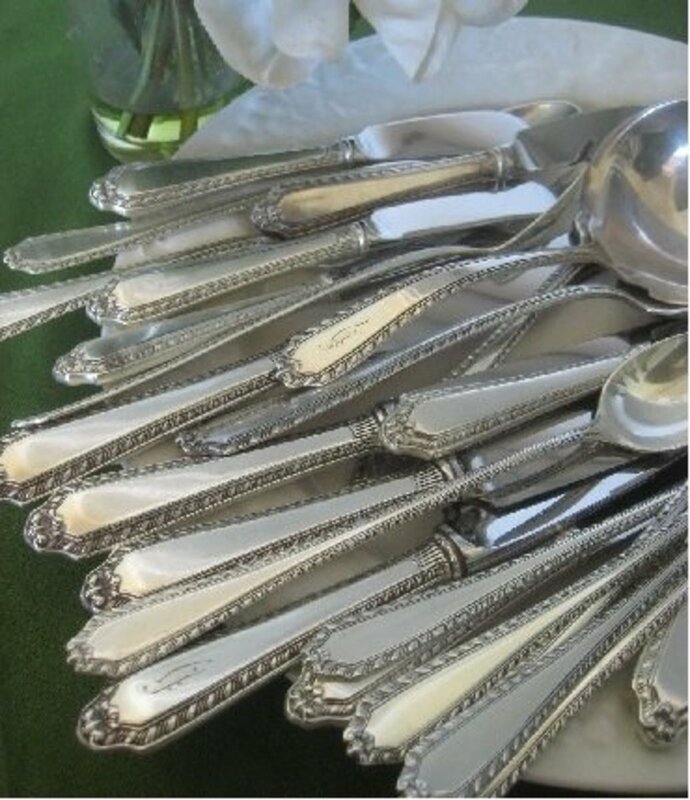 I will try to remember your tips for removing coffee stains - we usually do have white vinegar at home. 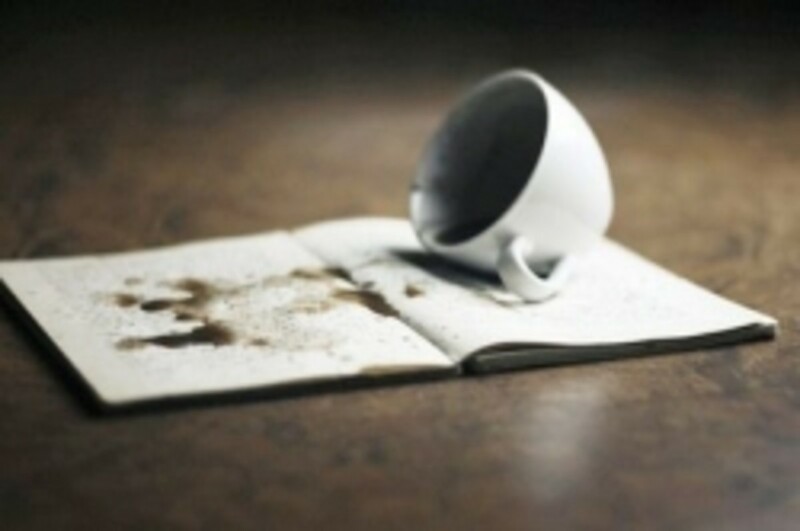 Great tips for helping coffee spillers to clean up.